This is a semi-antique Shahsavan mafrash side panel. It was a transport bag (now open), maybe used as a cradle. 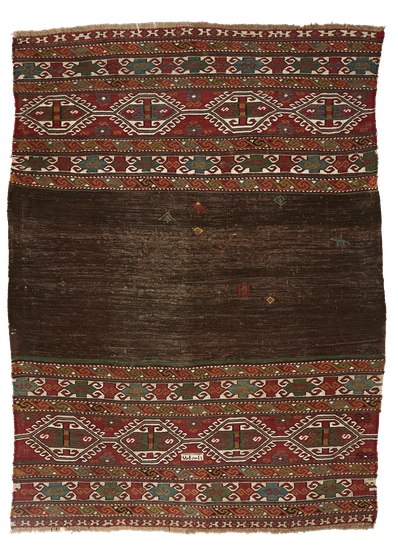 The main part is in plain weave and both sides are in soumak. All natural colours and in good condition. 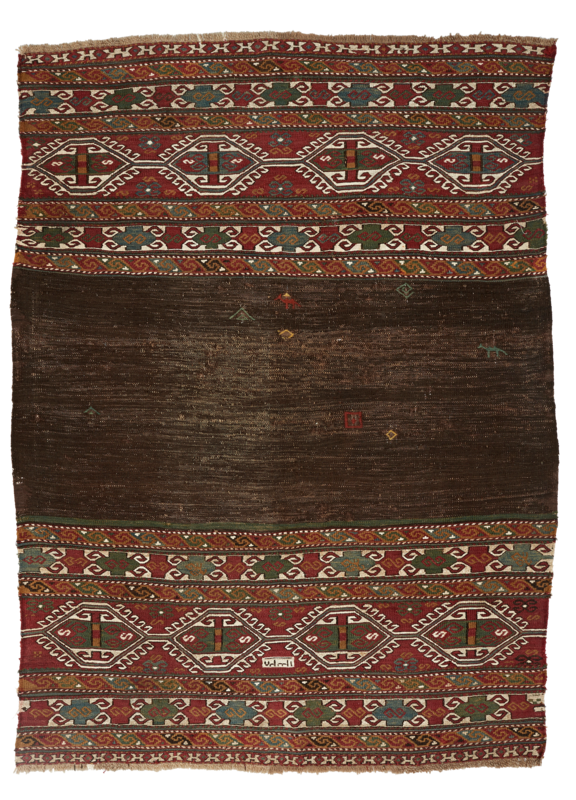 This extremely refined textile shows us all the sophistication that the nomadic people use to put into daily objects.